If you have filed a worker’s compensation claim after being injured or contracting an illness at work only to have it rejected by either your employer or their insurance company, Los Angeles worker’s compensation attorney could be your key to recovering the compensation you deserve. On behalf of Koszdin, Fields, Sherry & Katz posted in Workers Compensation on Thursday, March 22, 2018. Popular ride-sharing service, Uber, is currently the defendant in a class action claiming that its drivers are being improperly classified as independent contractors rather than employees and, as such, are being incorrectly denied worker’s compensation. The case, involving some 600,000 California Uber drivers, was started by driver Abdo Ghazi in April 2015, after he was allegedly attacked by a drunken passenger. As Ghazi recovered from his 2014 ordeal, a process involving multiple surgical procedures, Uber refused to pay medical expenses and stated he was not eligible for worker’s compensation benefits. In a move which is edging closer to being accepted by the courts, Uber have now offered occupational accident insurance to all drivers, raising fares by six cents per mile to cover the costs. Drivers can choose to opt in or out of the scheme. The judge presiding over the case, San Francisco Superior Court Judge Curtis Karnow, had requested clarification of the specifics, which have now been provided. The settlement is to be discussed with the plaintiffs’ attorneys, with any amendments to be presented to the court for approval. It should be noted that, even where drivers opt in to the insurance, they could pursue certain claims, such as the unfair competitions claims included in Ghazi’s original suit. , never mind the medical expenses you are sure to have incurred, is financial hardship you do not deserve, and our Los Angeles worker’s compensation attorneys are dedicated to securing a successful outcome on your behalf. Some of the worker’s compensation rejection reasons we commonly encounter are listed below, and we can help you whether the reason you were given is mentioned or not. 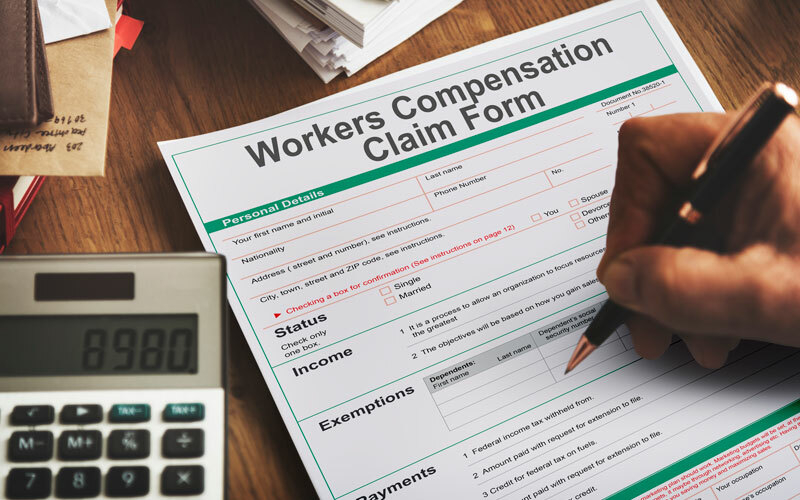 If you have had a worker’s compensation claim rejected, for any reason, a Los Angeles worker’s compensation attorney could be your key to recovering the compensation you deserve. We have extensive experience of handling worker’s compensation claims of all kinds, meaning we have the skills required to achieve a successful outcome. To find out how we could secure your worker’s compensation, while you focus on recovering from your workplace injuries, schedule your free consultation with a Los Angeles worker’s compensation attorney today by calling us on 818-812-5639.